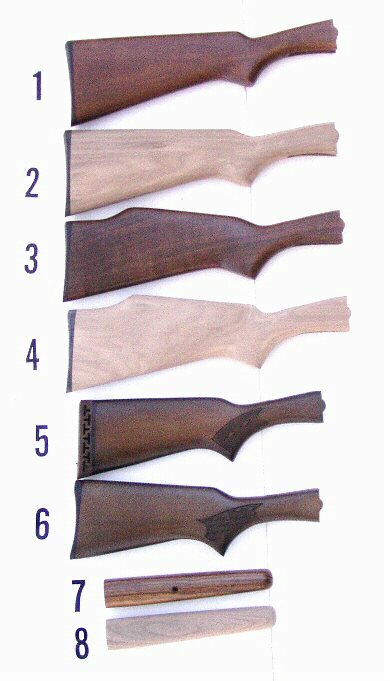 AA Plus Shotgun Stocks . 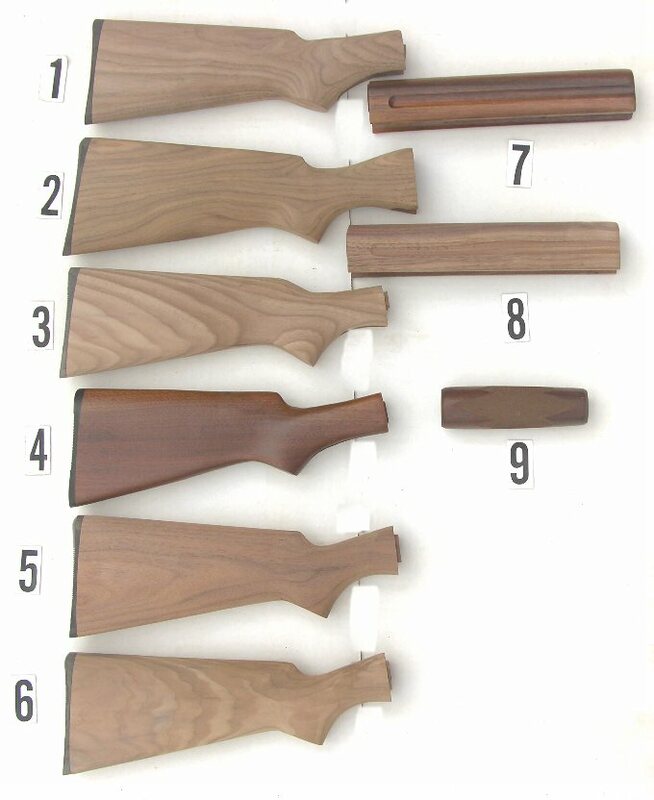 Stevens Gun Stocks, Savage Gun Stocks, Springfield Gun Stocks,Savage Springfield and Stevens Gun Stocks, Stevend Double Barrel Gun Stocks, Stevens Pump shotgun Stocks, Stevens 22 Rifle Stocks, Stevens Single Barrel Shotgun Stocks, Semi Finish Gun Stocks, Compeltely finihshed Shotgun Stocks, Thumbhole Rifle Stocks in Laminated and Walnut. 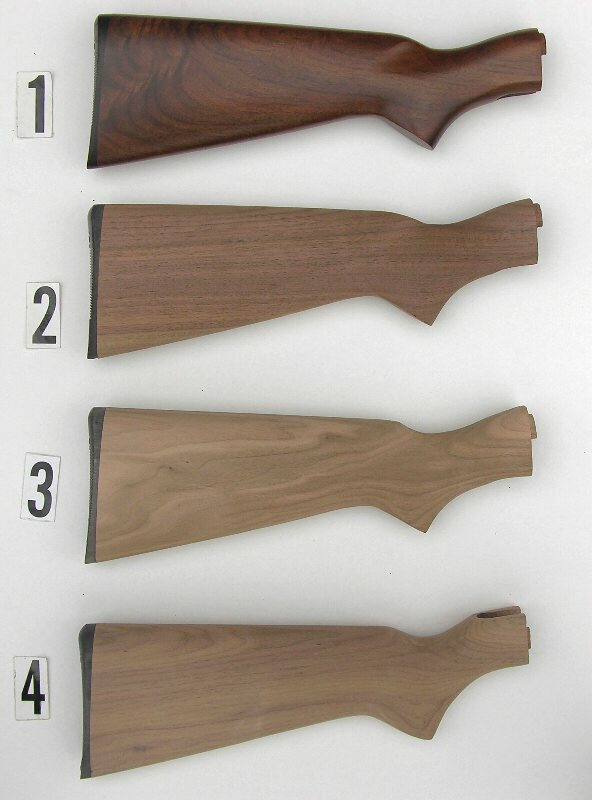 Semi Finish shotgun Stocks, Orioginal Factory Stevens Gun Stocks, Oil Finish Shotgun Stocks, Oil Finish Stevens Rifle Stocks, Obsolete modle Stevens Stocks, Savage Rifle Stocks, Savage Shotgun Stocks, Contract Gun Walnut Stocks, Sears Sshotgun Stocks, Sears Rifle Gun Stocks, Sears 22 Rifle Stocks. Send us a PICTURE of your gun with the new srtock Installed !! Semi Finish is very close inletted. 98% Inletted Add outside Finish. 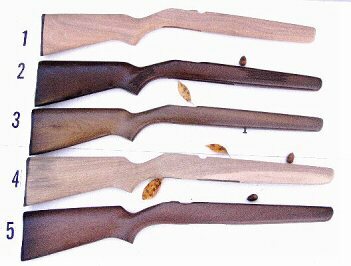 #3 Beavertail Forend 12 Gauge. where it fits the receiver of the Gun. 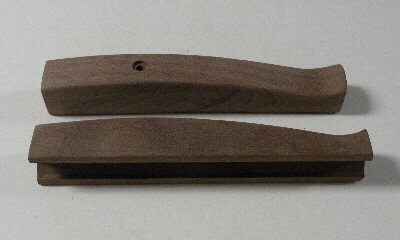 2 7/8 Inch top Tang. ,242 , .22/410 Over and Under. Straight grain walnut like the original. State which when you order. Walnut Not Available in Model 10 right now. Ventilated Forearm Sporter as below. Model 10 And 110 Blind Magazine. steady on Sandbags or rest. Wide Forearm. It is vented on sides and bottom so a free floating Barrel can dissipate heat faster. It has a Palm Swell and roll over cheek Piece and a tight grip curve. Very Comfortable! so we can share it with other Hunters. 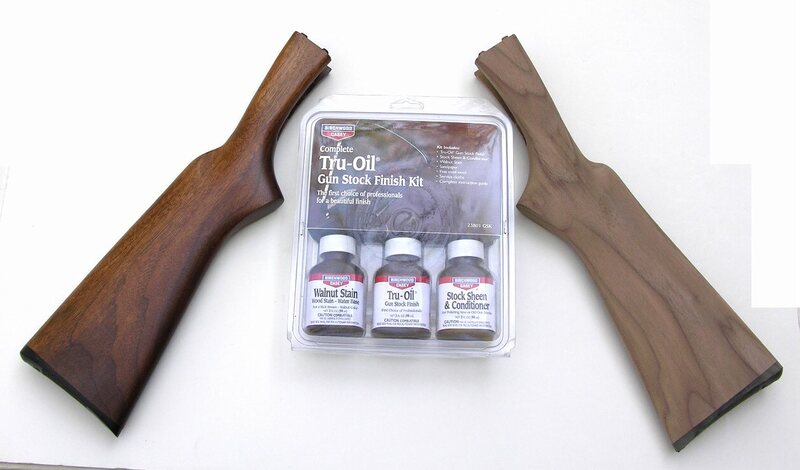 Custom Stock Maker would Charge you. 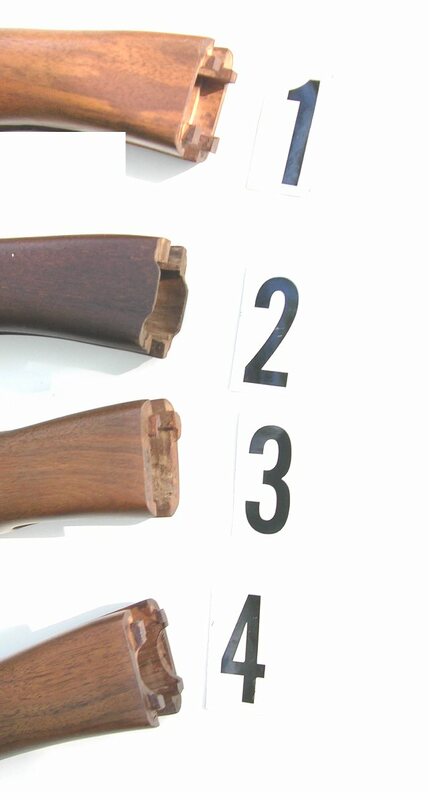 #1 & #2 for the safety in the Trigger Guard. 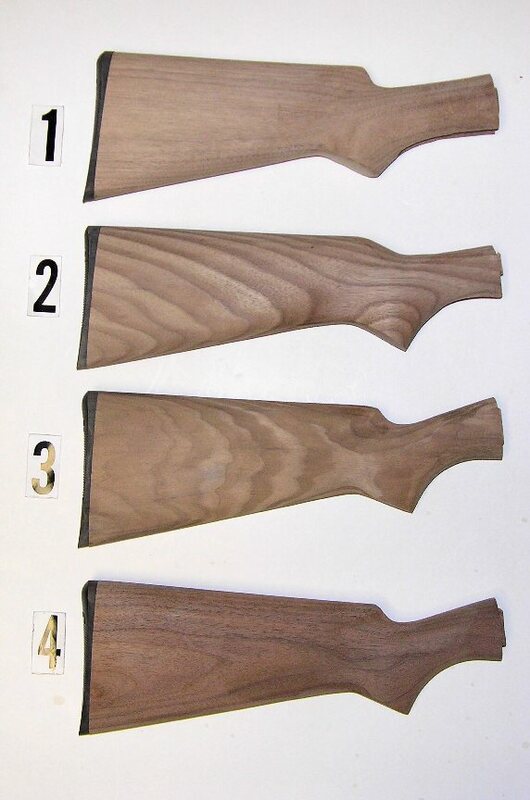 Great Wood on these 99 Savage! plug that screws into the rear. Tube Magazine. 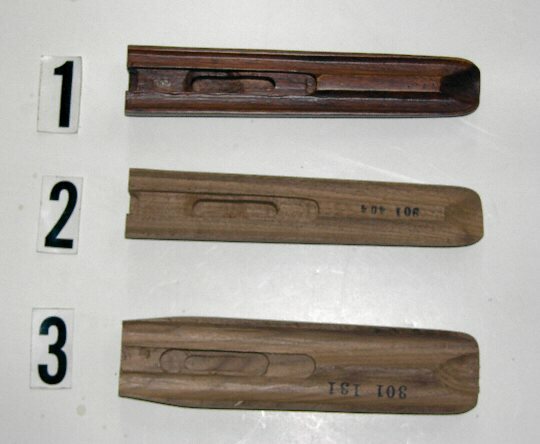 4 1/16 or 5 1/8 will identify it. and improve your shooting and joy.